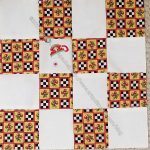 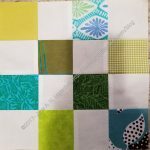 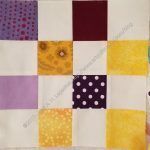 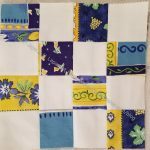 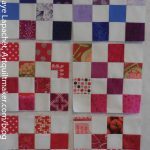 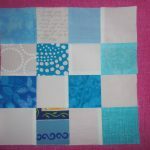 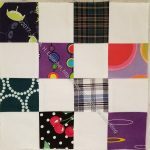 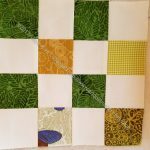 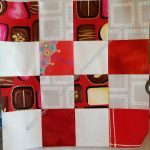 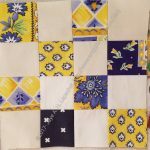 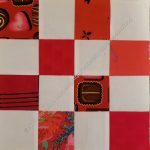 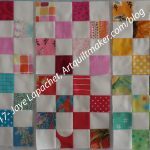 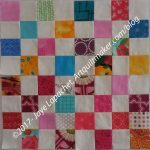 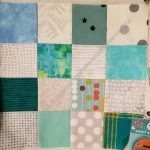 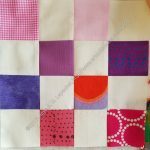 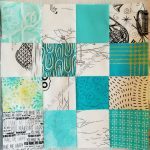 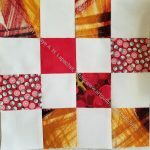 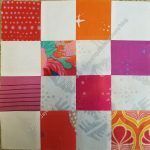 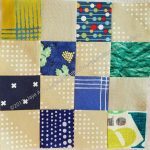 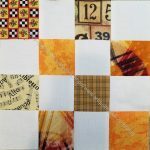 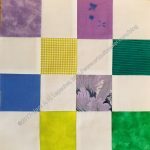 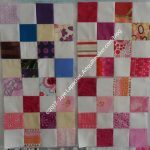 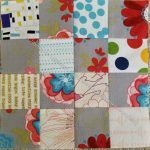 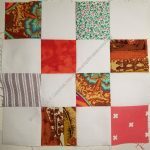 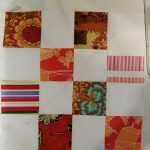 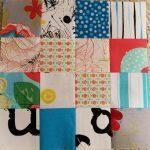 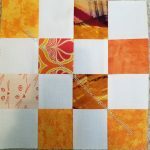 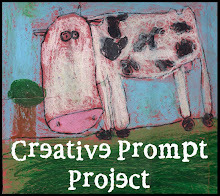 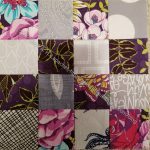 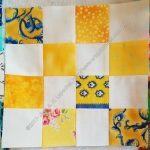 I thought about making one post for all donation blocks and quilts for next year. 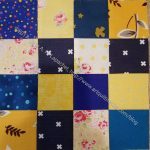 When I mentioned it, at least one of my dear readers commented that they liked seeing the donation blocks throughout the year. 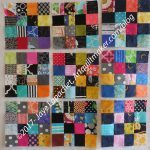 I decided that *I* wanted to see how many donation blocks I had sewn in 2017, thus here is a visual list of all of the donation blocks I have made for my guild. The count above looks like about 54. 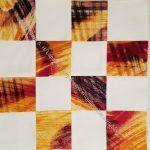 Some were made into tops, like the black ones. 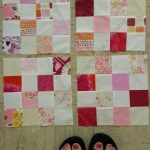 Frankly, I thought I had made more. 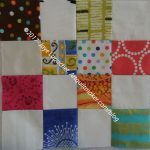 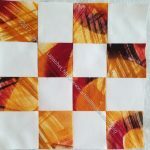 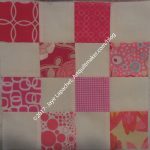 I think I will have to catalog the quilt tops I have made as well, just to make myself feel better. 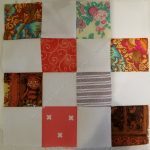 There is certainly nothing wrong with these and every little bit helps, but the words of the NICU nurse who runs the program at Stanford ring in my ears. 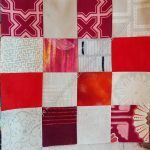 Now with the people who lost their homes in the Wine Country fires, there are not enough hours in the day to fulfill all the need. 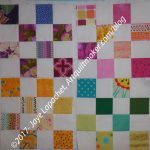 Of course, I have to remember that I didn’t start this post early in the year, so I can’t possibly expect to capture all my work. 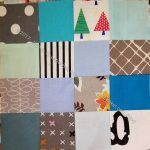 I may do it again next year and will be more organized.